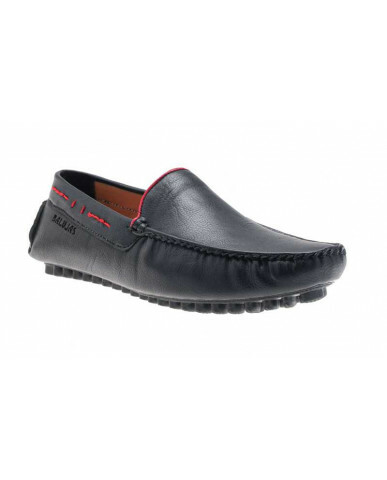 Type: Men's Casual Shoes Closure Type: Laces Tie-u.. 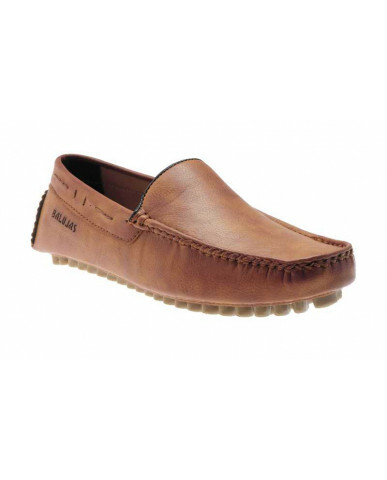 Type: Men's Formal Shoes Closure Type: Back Closur.. 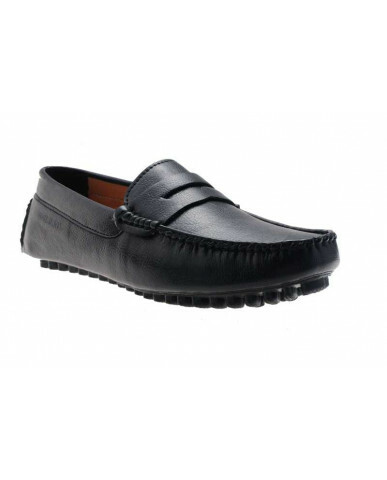 Type:Men's LoafersClosure Type:Back ClosureUpper Material:SyntheticSole Material:PU (Polyurethane) S.. 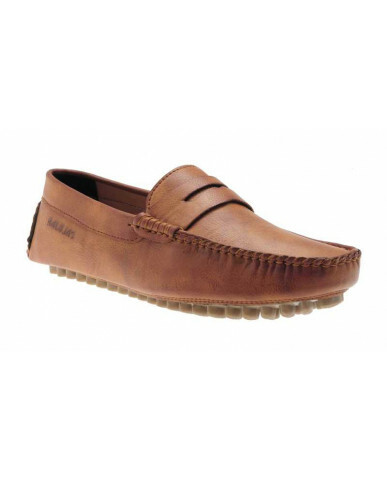 Type: Men's Loafers Closure Type: Back Closure ..